We specialize in creating healthy happy smiles. 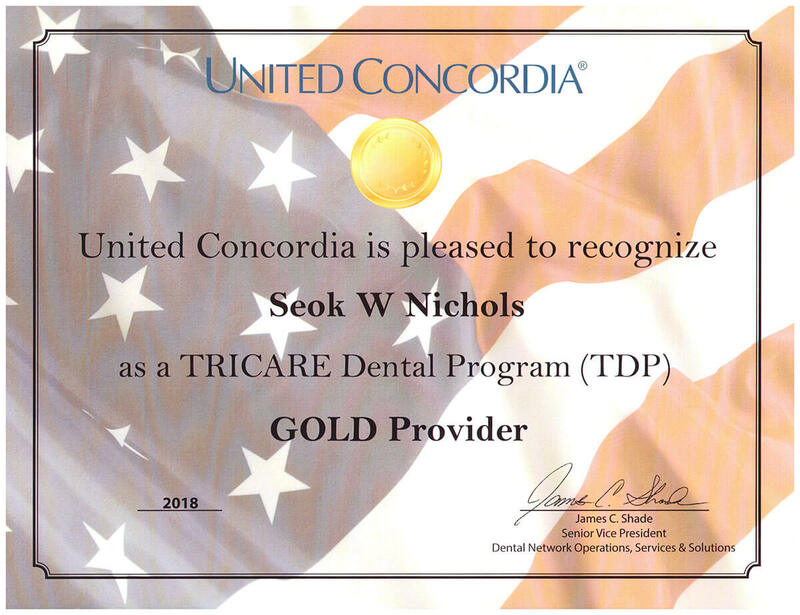 We are in the business of providing the very best dental service possible with the highest standard of care and technology. We are ready and prepared to deliver the most comprehensive treatment options for all of your dental needs and desires. We believe in providing clear communication and consistent common sense reasoning for every procedures we perform. We promise to deliver the most comprehensive and compassionate dental care possible with satisfaction guaranteed. Welcome to Agape Dental Care. Love this dentist and his staff. They are very kind and welcoming. We always “enjoy” our trips to the dentist as much as that is possible! Would highly recommend!! These guys are amazing! Super friendly and flexible with scheduling. I would recommend them to anyone who asked. Dr. Nichols and his staff were great and helped me out with a tooth that was bothering me. Only good things to say and I will continue to go there. I really enjoy the atmosphere and the staff is Awesome! !! My kids are always in and out and the quality of service is Superb!!! Great Job you All!!! I always have a safe experience, even if I'm nervous as heck. Dr is always kind, asking throughout the procedure if I'm ok. And willing to change course of treatment towards what's best for me not him. Always a good experience with them. So friendly and makes you feel special.